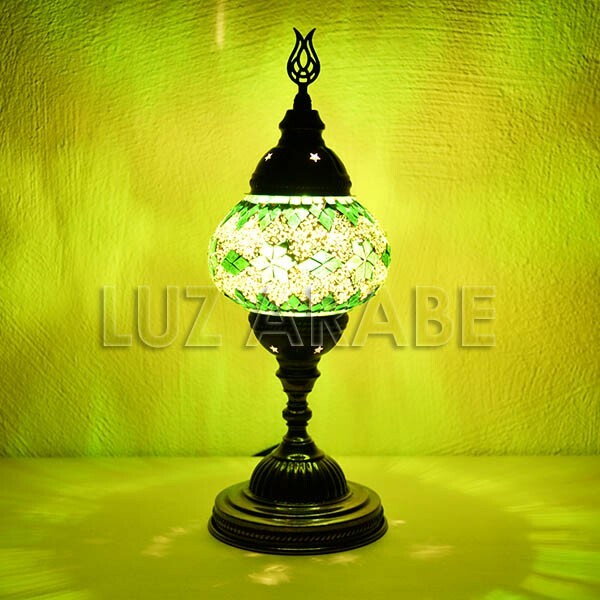 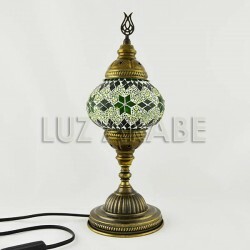 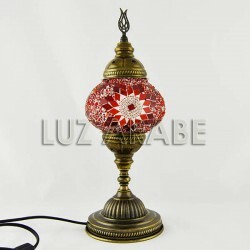 Turkish table lamp of bronzed metal and crystal globe, inlaid with mosaic of green glasses drawing leaves and flowers. 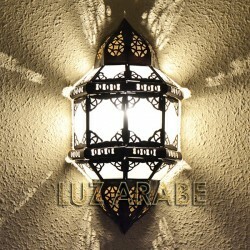 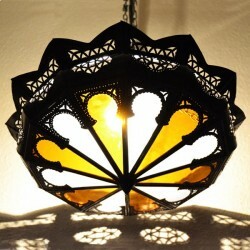 This turkish lamp is characterized by the emerald green color with handicraft drawings. 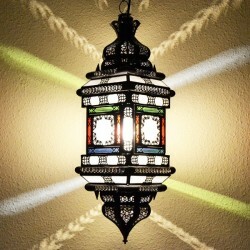 It is perfect in the corners of the home, to give an effect of serenity and harmony.